Be crowned the next Kings of Cash online slot winner! This colourful slot features your four favourite Kings each representing a suit from the traditional deck of playing cards. Kings of Cash is a five reel game with fifteen paylines and features two Scatter symbols and one Wild symbol. The game also includes two bonus games and a gamble feature. Read our detailed Kings of Cask pokies review to find out more about this popular game. Rule the online casino world with the MicrogamingTM Kings of Cash pokie. This vibrant slot consists of five reels and fifteen paylines, with players being able to wager up to twenty coins per payline. The main symbols featured on the reels are the King of Diamonds, Spades, Hearts, and Clubs, along with various other symbols such as Gold Coins, Moneybags, Cash as well as a Throne, Treasure Chest, and Coat of Arms. The game contains two Scatter symbols, a Crown and a Banner, with the Kings of Cash logo as the Wild symbol. The player begins by selecting the coin size, number of paylines and maximum bet amount. Kings of Cash offers a minimum coin size of 0.01 and maximum of 0.25. Each King suit represents a different payout value. For three matching symbols the King of Clubs pays out 600-coins, the King of Diamonds 900-coins, the King of Hearts 1,500-coins and the King of Spades 3,600-coins. Once you match three Kings of the same suit you win that specific payout. Scatter symbols can increase your payout with three Scatter symbols paying 2 to 100 times the total bet, four scatter symbols paying 5 to 150 times the total bet and five Scatter symbols paying out 10 to 1000 times the total bet. Three or more specific Scatter symbols trigger the bonus rounds. If a Wild symbol is aligned in the same payline it amounts to a winning combination. However, these Wild symbols cannot replace the Scatter symbols. Kings of Cash is a user-friendly game and its colourful animations and regal soundtrack are bound to keep you entertained. Kings of Cash are powered by leading software company, Microgaming. Since its inception this software giant has led the way in the online gaming world by launching the world’s first online casino in 1994. Since then the company prides itself on its unique games, immersive graphics, great sound and top of the range online casino software. Microgaming is continually pushing itself to new heights by constantly working on new game releases. Currently they have created over 850 unique online casino games, 350 mobile games as well as 1200 popular casino game variants. Some of their most popular titles include; Atomic 8, Avalon, Immortal Romance, and Thunderstruck. Microgaming’s TM newest releases for 2016 include Jungle Jim, Karaoke Party, Reel Spinner, and Pretty Kitty. The company is also known for their online casino products and platforms used by over 500 brands. With this in mind, it’s easy to see why Kings of Cash is slowly rising up the popularity list. With immersive graphics, great sound and user friendly gameplay, Kings of Cash has all the markings of a MicogamingTM classic. Kings of Cash features a standard amount of fifteen paylines. Select the number of paylines you want to play at the beginning of the game. The more paylines you play, the higher your chances of winning are. Players are only eligible to win on paylines they have placed wagers on. Like most other online slots Kings of Cash allows you to set your betting range. The coin denominations are 0.01, 0.02, 0.05, 0.10, 0.20 and 0.25. Players can wager up to 20 coins per payline and choose as many paylines as they like. This makes the maximum line bet 5.00. Although the betting range and number of paylines may seem low the bonus games definitely make up for it. Kings of Cash provides players with three exciting bonus games. 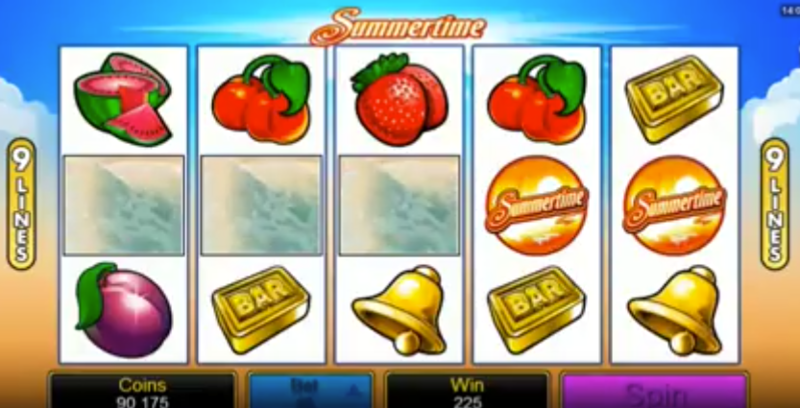 The first Kings of Cash bonus game is triggered when three or more Scatter Crown symbols appear anywhere on the screen. In this game players have the chance to win up to 300,000 coins by choosing three matching cards of Kings from a number of face down cards. 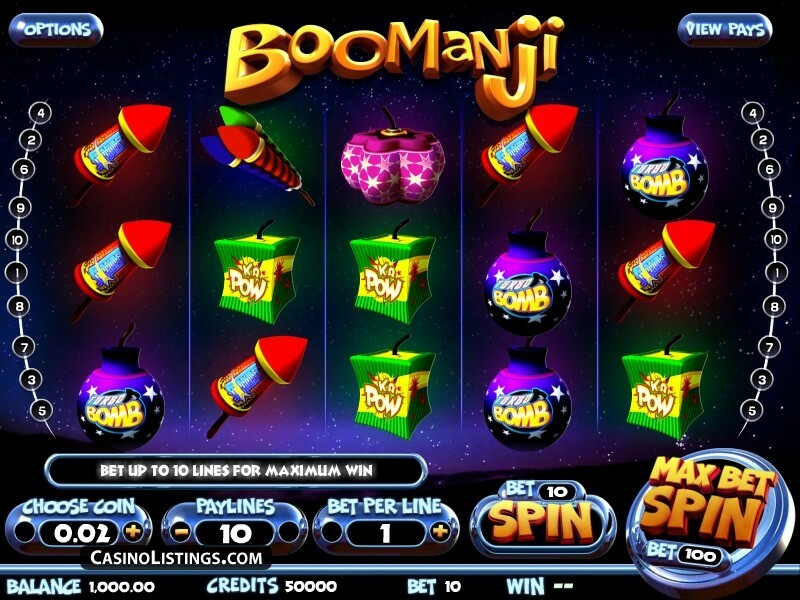 This game can also be triggered during the free spins bonus game. The second free spins bonus round is triggered when three or more Scatter Banner symbols appear in any position triggering up to 25 free spins, where all wining combinations are doubled. This game can also trigger the Kings of Cash game as well as more free spins. The third and final bonus game is the Gamble game. This unlocks after a win by clicking the ‘gamble’ button underneath the reels. This game requires players to predict the colour or suit of the next card. Double your payout if you choose the right colour. Choose the correct suit and your payout will be quadrupled. If you cannot guess the colour or the suit the payout will be lost. The Gamble game can be activated five times per game. Unfortunately, Kings of Cash does not have a progressive jackpot but they offer a standard jackpot of 200,000 credits. 300,000 credits can also be won on the Kings of Cash Bonus game. Earn these jackpots according to the amount of Scatters that triggered. Three Scatter symbols will pay out 2 to 100 times the total bet, four Scatter symbols will pay out 5 to 150 times the total bet and five Scatter symbols will pay out 10 to 1000 times the total bet. Kings of Cash is fun and exciting game for new gamblers and veterans alike. 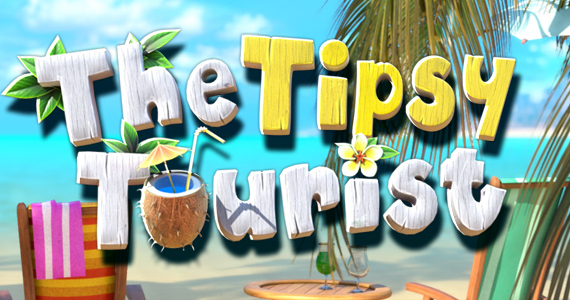 The two bonus features and extra bonus game provides more than your average pokie. The vibrant graphics, awesome sound and fun animations guarantee entertainment on a winning streak.